Derek. . HD Wallpaper and background images in the Mayday Parade club tagged: mayday parade derek sanders live. 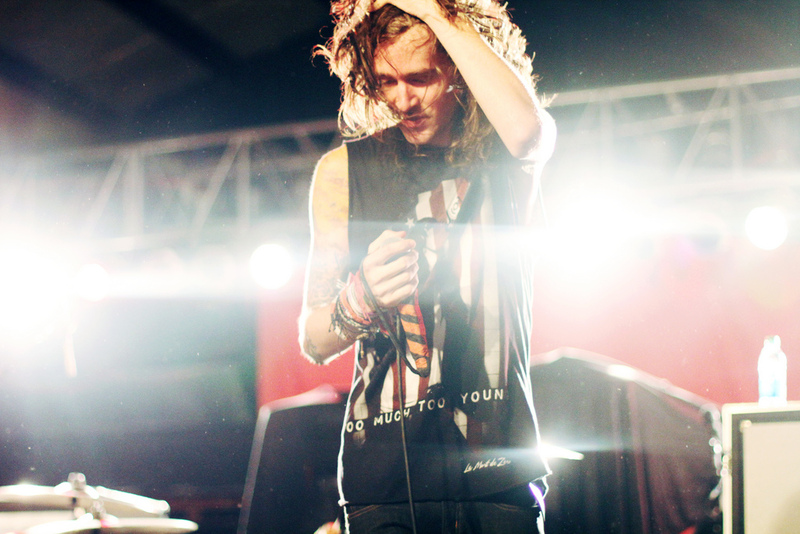 This Mayday Parade photo contains concert. There might also be guitariste, joueur de guitare, le batteur, and batteur.